FI-8000 is a Portable Gas Detector based on Optical Interferometric principal, It’s available in various versions to measure Fumigation, Anesthetic gases of for measurement of Purity of various gases or Calorific value of fuel gases. Option of hand aspirator type or with in-built Pump is available. 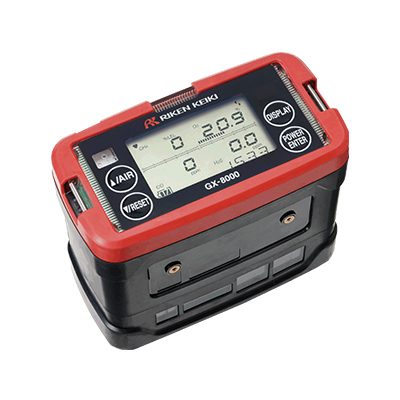 Other features include Large LCD display, Data logging and simple to use. Visual indication: Indication value flashes. Alarm message displays and flashes.